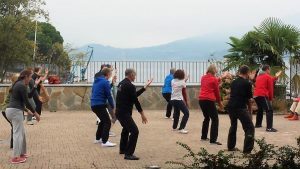 24 TaiChi enthusiats from Germany, Switzerland, Italy, Luxembourg and Spain met at Lago Maggiore to train together. Old hands and so-to-be ones enjoyed late summer days in Italy. Thanks to the teaching team -Ulrich, Barbara, Udo, Jutta, Maik, Paul & Joachim- individual training was possible. 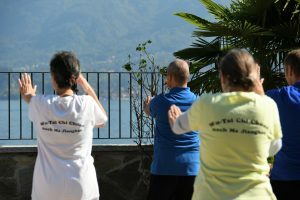 In all disciplines, a special attention was given to correct posture and body structure. Besides all the work, there was enough time for fun! 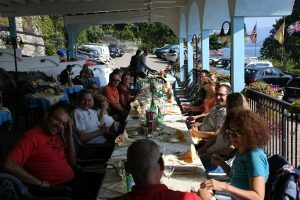 Villa Bianca served us with culinary highlights and of course, there was a visit at Tiziano´s in the mountains. 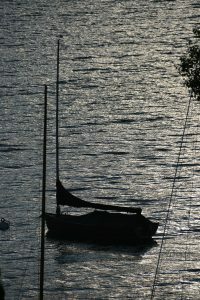 Some participants used even the afternoons for more training, others were shopping, hiking or just relaxing. We are looking forward to the next seminar with you!